Starting in June 2010, Mat Marrash, a Northwest Ohio native, picked up a medium format film camera and challenged himself to shoot at least one roll of film per week. In the weeks and months following, a healthy interest soon became a lifestyle. During his project, Mat tried out a variety of traditional formats including: 35mm, medium format, large format, instant photography, and even alternative process darkroom printing. 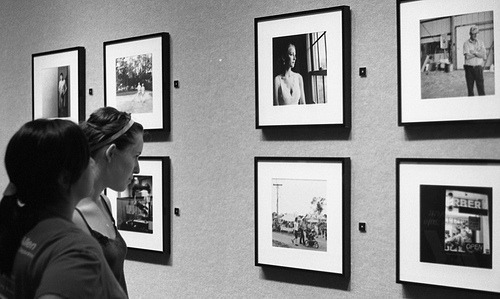 Listen to Episode 40 for coverage of Mat's Gallery Show! 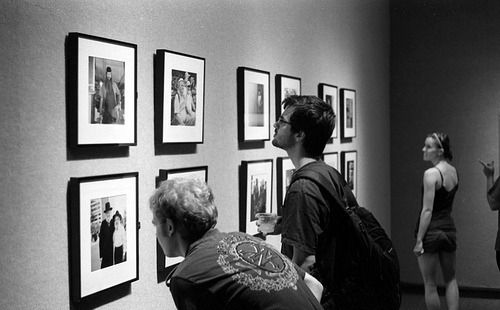 The Film Photography Project seeks to inform, engage and inspire amateur and professional photographers working in the traditional film medium. Launched by FPP founder Michael Raso in 2009, FPP provides a forum for photographers from around the globe to share their creative output, challenges and product reviews, while promoting the viability of vintage cameras and film through frequent give-aways and exchange programs. 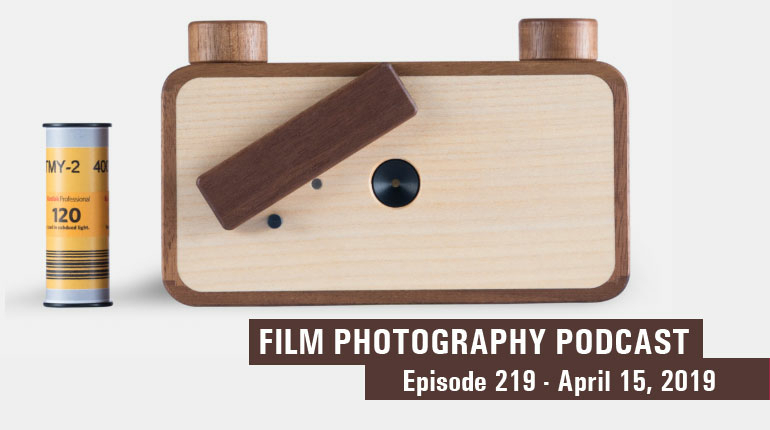 In addition to the Film Photography Podcast Internet Radio Show, the Film Photography Project network of imprints includes the FPP Flickr Page, YouTube Channel, Facebook Group, Twitter Account, newsletter and the Film Photography Project Store.